As a team, we like to get involved in initiatives to support our local community and environment. In the past, we’ve done a bit here, and a bit there. But this year, we’ve decided to nominate a Face to Face Finance Charity of the Year. 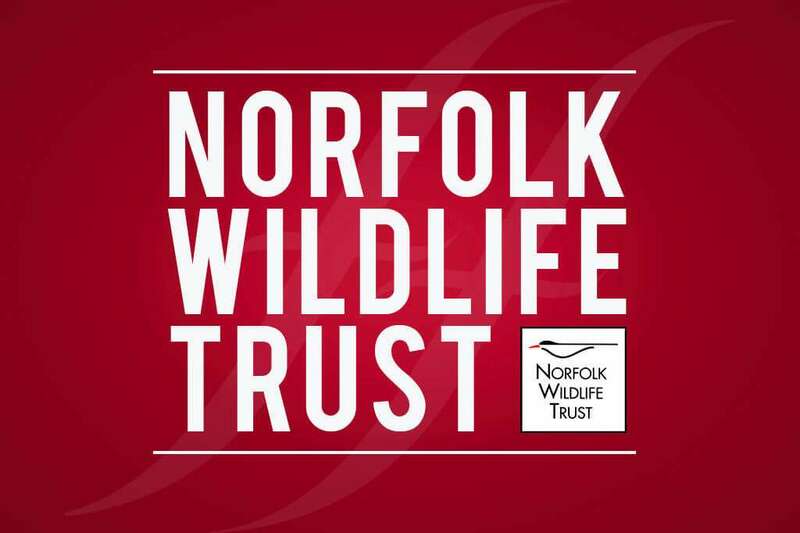 Our choice for 2019 is the Norfolk Wildlife Trust. To show our support, we’ve joined the Trust as Silver Corporate Members. Cares for 50 nature reserves and other protected sites across the county…and much more. 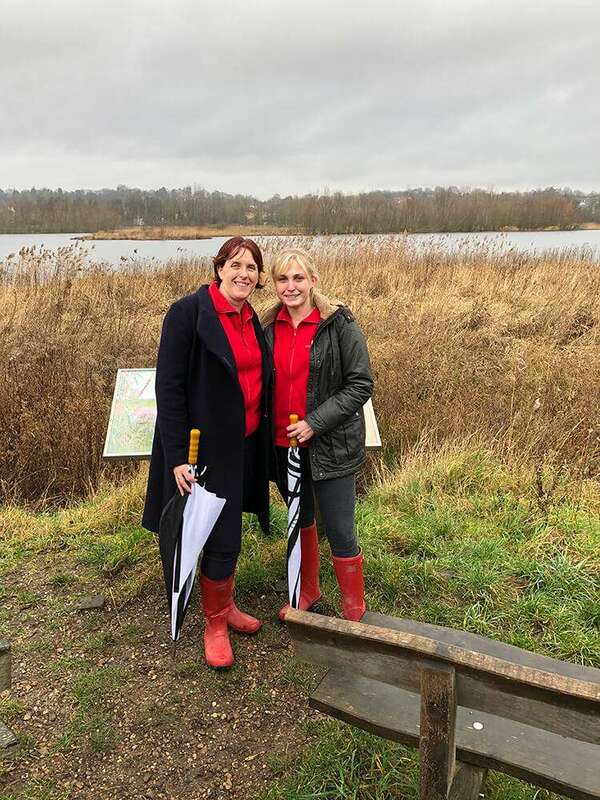 Julie and Becky have already been out and about getting their wellies muddy with a walk through Thorpe Marshes where they met with members of the Trust to find out more about the work they’re doing there. We’re looking forward to getting more involved throughout the year. We’re planning on taking the whole team along to take part in a Norfolk Wildlife Trust Conservation Day – think we’ll just wait until the weather warms up a bit first! We’re also planning on getting involved with some of the many events and initiatives that the Norfolk Wildlife Trust run throughout the year. We’ll keep you up-to-date with how we’re supporting the Trust through our email newsletter. Don’t currently receive our newsletter? You’re missing out! You can sign up here.